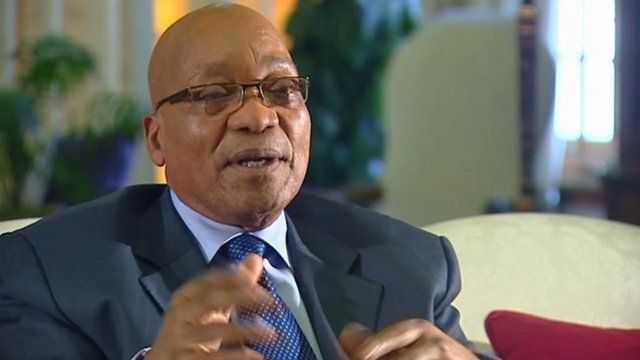 In an interview with the BBC, President Jacob Zuma has said the nationalisation of South Africa's mines has not been introduced as a new policy. Many of the ANC, including the party's Youth League, have been calling for mines nationalisation but Mr Zuma made it his own stance clear. Speaking to the BBC's Milton Nkosi in Pretoria, President Zuma denied that the ANC Policy Conference had ended in chaos. He said there was just one fight between two delegates and the stewards had dealt with it.